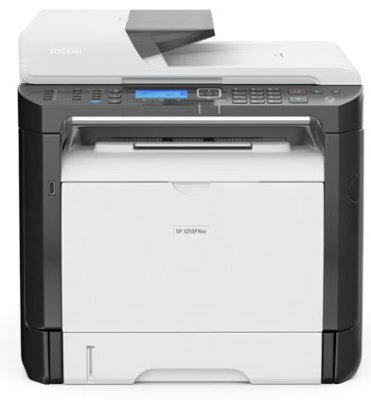 Clarity Solutions Wiltshire is an established dealership for Ricoh copiers. We specialise in multifunctional devices that will REDUCE your print management costs. As one of the largest IT companies in the world, Ricoh’s reputation as the total printing solutions provider is well established. 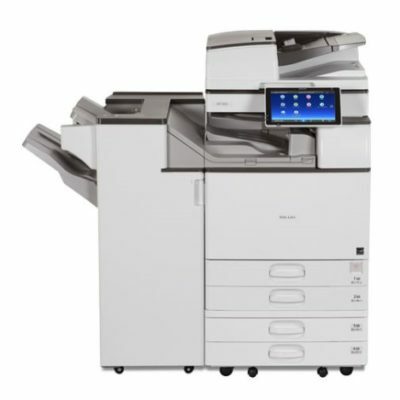 As the fastest model in its range at 60 ppm, the innovative Ricoh MP 6055SP comfortably enables you and your workgroup to accelerate your output of high-quality digital and hard-copy material, using easy to operate features. Complex becomes simple and your office workflow becomes more efficient, more reliable and more productive. 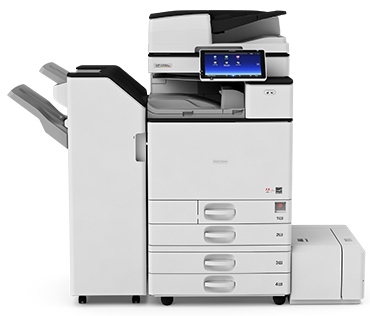 Forming part of our flagship A3 colour Smart MFP range, the Ricoh MP C4504ex ASP offers superb reliability, output quality and workplace productivity – and it’s the perfect device for a high output, multipurpose environment. Featuring a Smart Operation Panel, it’s designed to help you increase productivity thanks to rich functionality. Streamline print, scan copy and fax tasks with the productive compact SP 325SFNw device. Produce crisp, high quality, black and white A4 output quickly and easily. With an integrated document feeder you’ll save time and effort.